Deutsche Bank in Germany is the latest to join a chorus of financial institutions urging caution amid reports of market overvaluation in Canada – this time by 63 per cent. The bank’s international economist, Torsten Slok, released a series of charts looking at global housing markets. Seven of those charts were focused on Canada, and painted a particularly bleak picture of the housing landscape – one of those charts, in fact, was titled, “Canada is in serious trouble”. 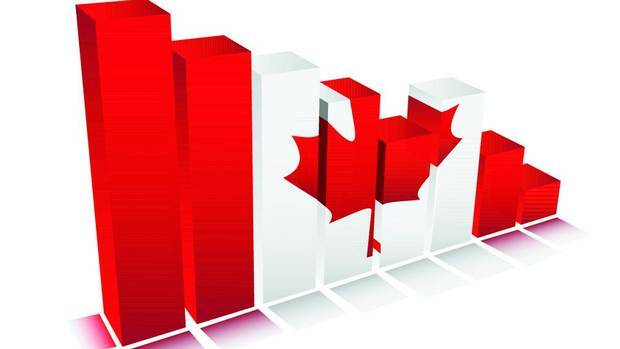 In addition to his analysis claiming the market is overvalued by 63 per cent – compared to New Zealand, which is overvalued by 56 per cent; Belgium, which is overvalued by 53 per cent; and Australia, which is overvalued by 49 per cent – Slok showed Canada’s debt-to-income ratio at 150 per cent. That’s still better than StatsCan’s suggestion that the ratio is actually closer to 162 per cent. The Bank of Canada also added its hat to the pile late last year, claiming the market is overvalued by up to 30 per cent. But, despite this prediction, the central bank said the probability of a severe market correction is low. Still, the German bank cited a 35 per cent overvaluation compared to incomes, and a 91 per cent overvaluation compared to rents. Particularly troubling, it said, is the fact that as mortgage debt slows, other consumer debt – including credit cards, lines of credit and auto loans – are rapidly increasing. Canadians have recognized that, and are the least optimistic about price growth in the housing market since May 2013. Further, Deutsche Bank said multi-unit construction is at a historical high. As a result, some seven per cent of the workforce relies on construction. That could have a cataclysmic impact on the larger economy in the event of a slowdown, which the bank said is already underway in Toronto. However, agents on the ground don’t seem to be too upset by bearish reports. One commenter in the REP forum pointed to the cyclical nature of the market.